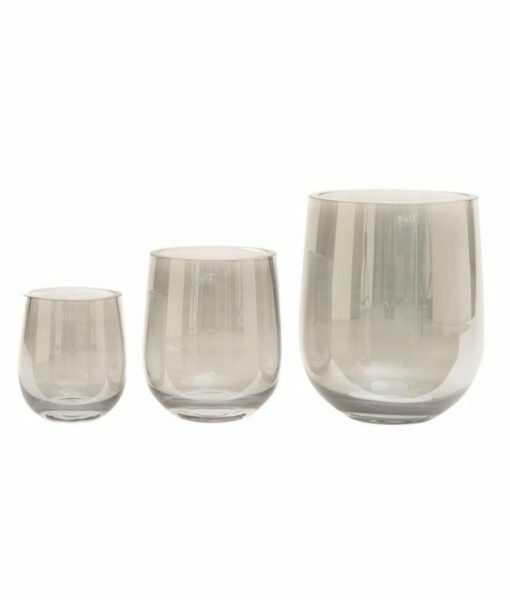 These Kate smoke glass vases are great for flower arrangements. They also make quite a statement all on their own! Use a single vase, or combine vases for even greater impact.